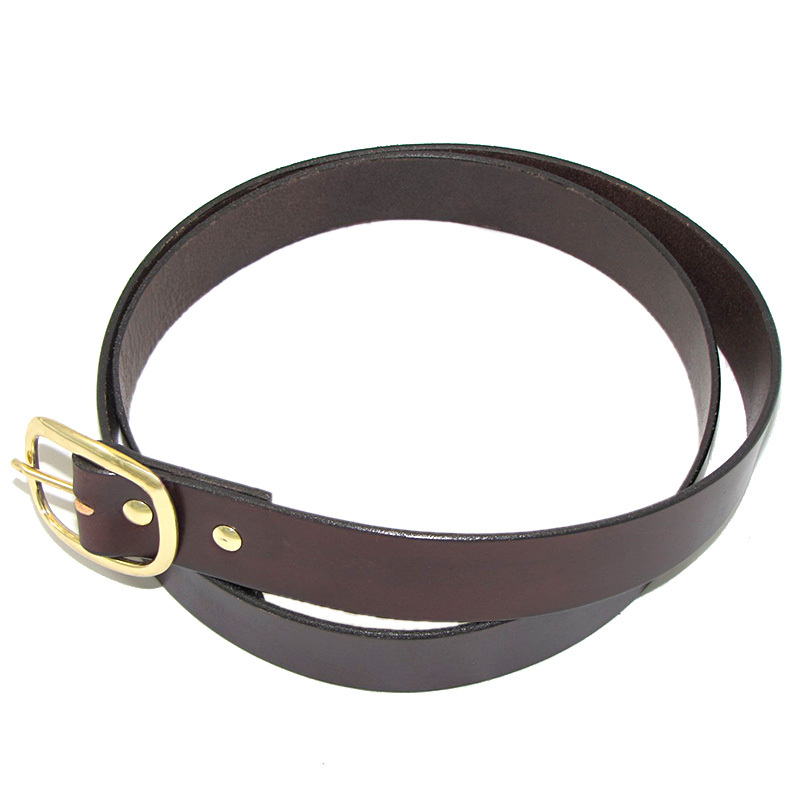 A high-quality custom sized English Bridle Leather Belt handcrafted by Irish Leather Works. 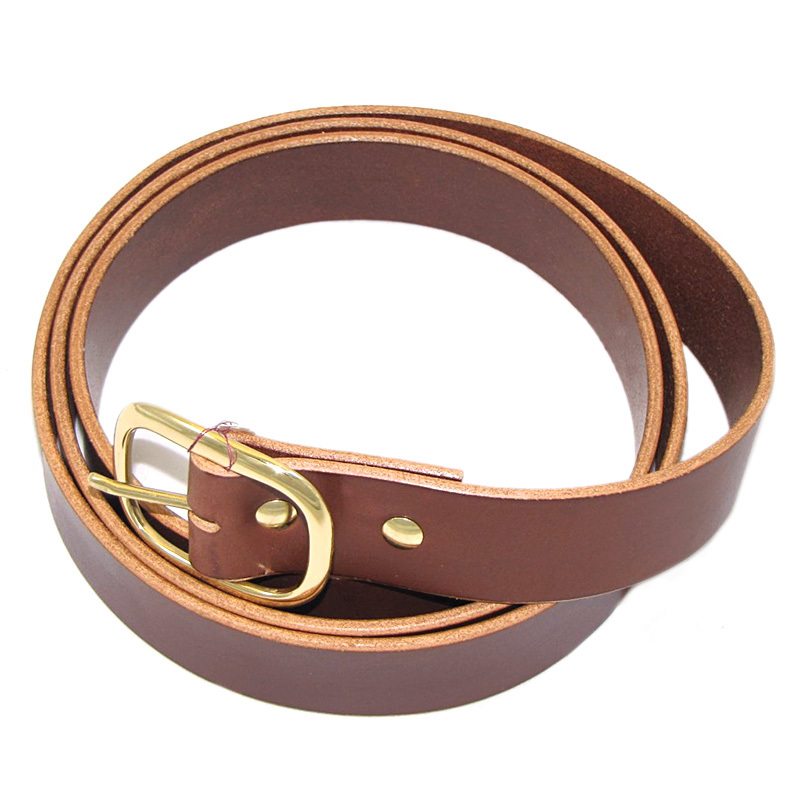 This belt is a one-piece construction that will be created in your custom size with a choice of two widths, as well as leather and hardware colors. 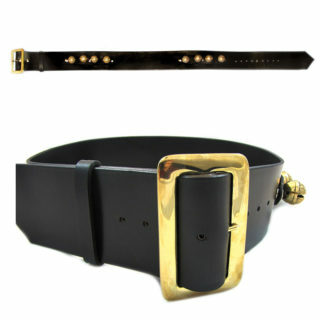 All hardware is solid brass or nickel coated solid brass for superior strength and life! 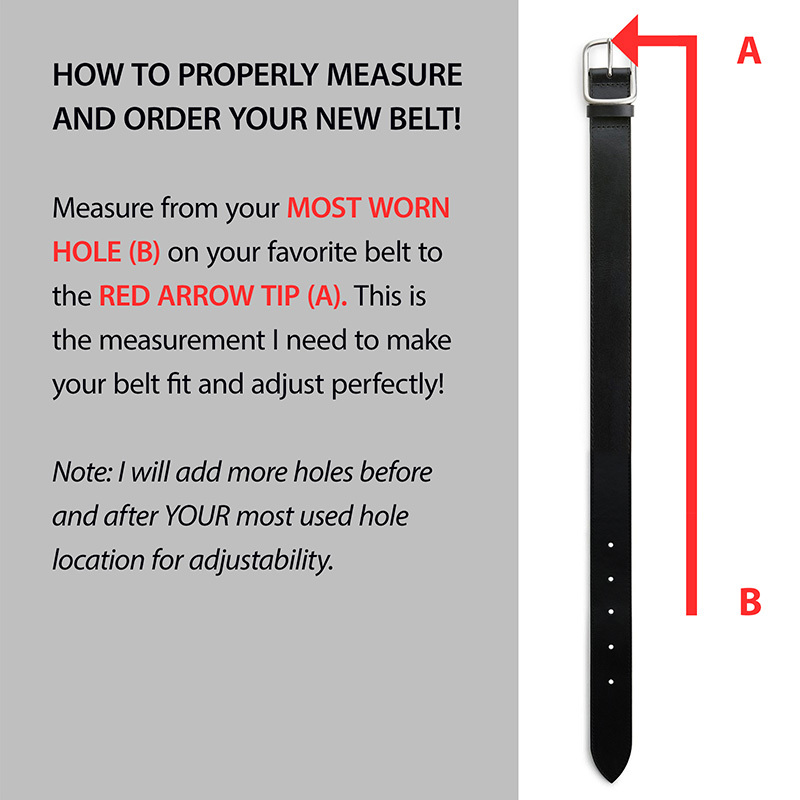 PLEASE USE THE SIZING CHART PHOTO method to send us your perfect measurement, this is the best way to ensure a perfect sized custom belt. 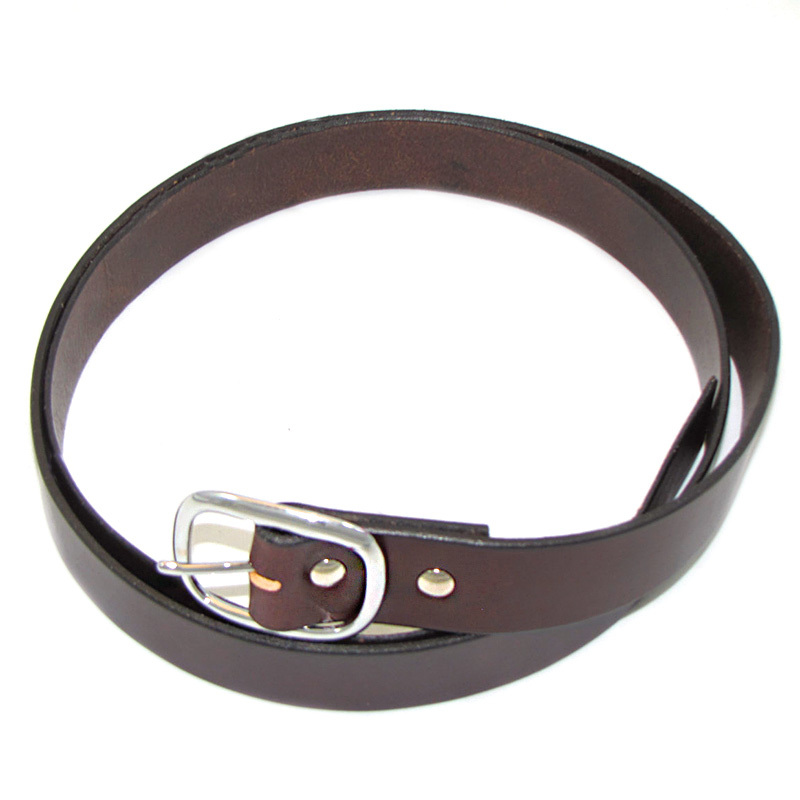 As an alternative, belts are typically sized 4 inches larger than jeans size. 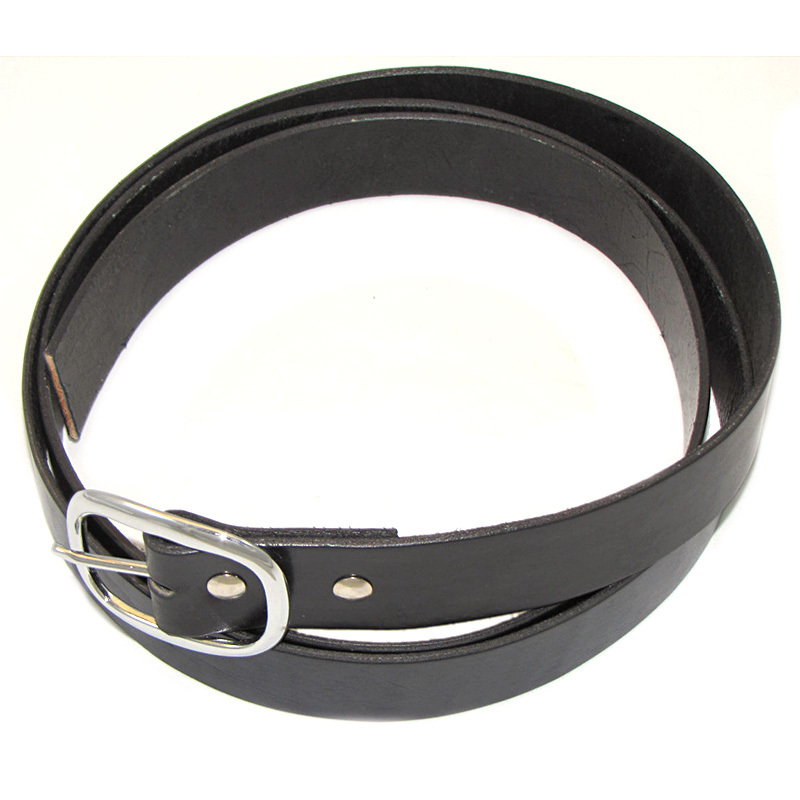 Note: Please be sure of size when ordering, custom-made belts are non-returnable. 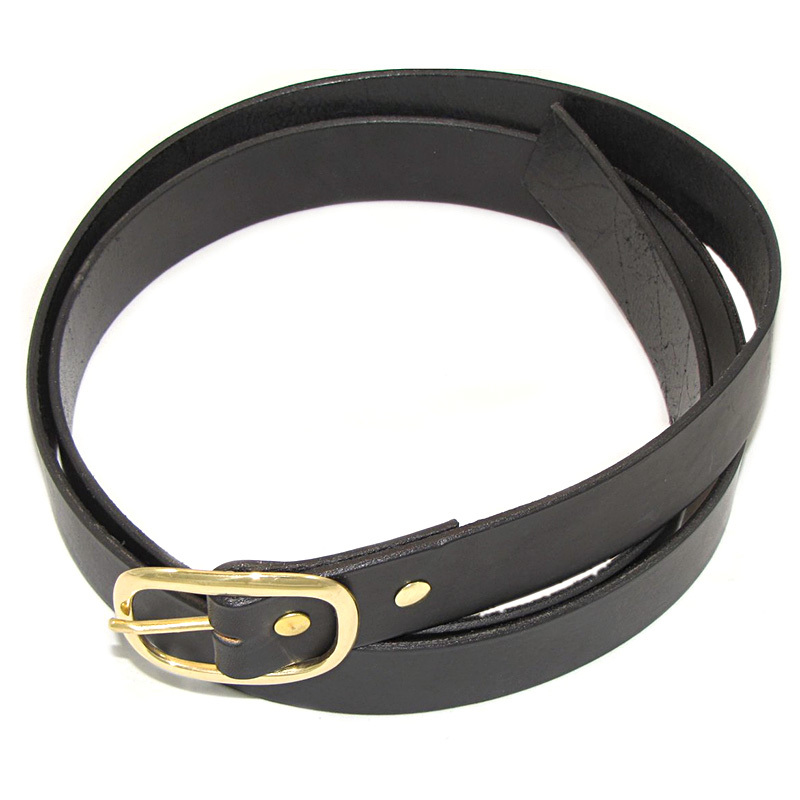 Leather is an organic product. 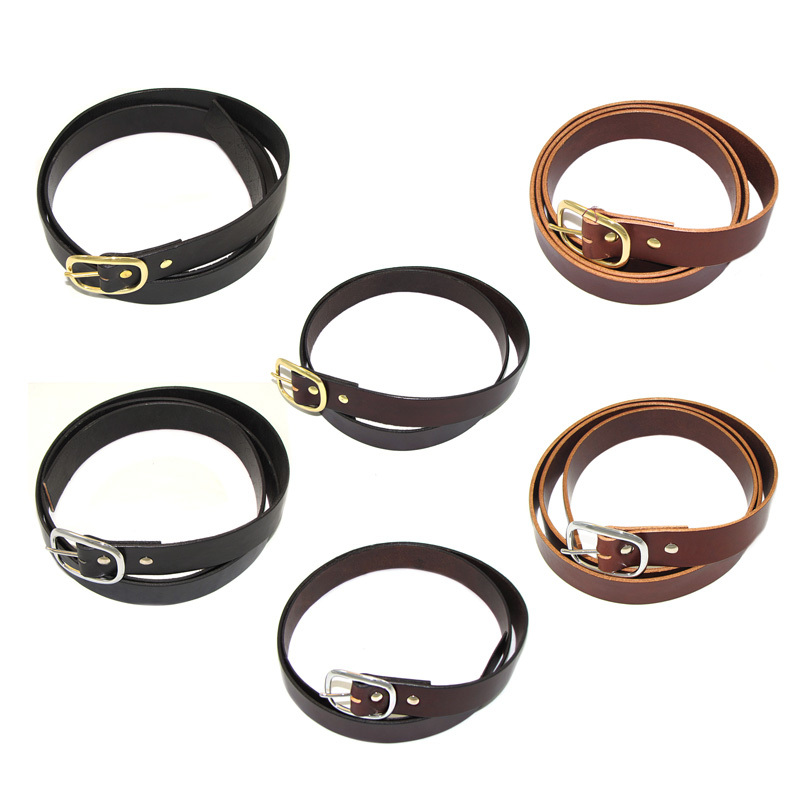 As with all natural products, there may be slight color variation. Although these are custom handcrafted items, there will not be a typical custom wait time. 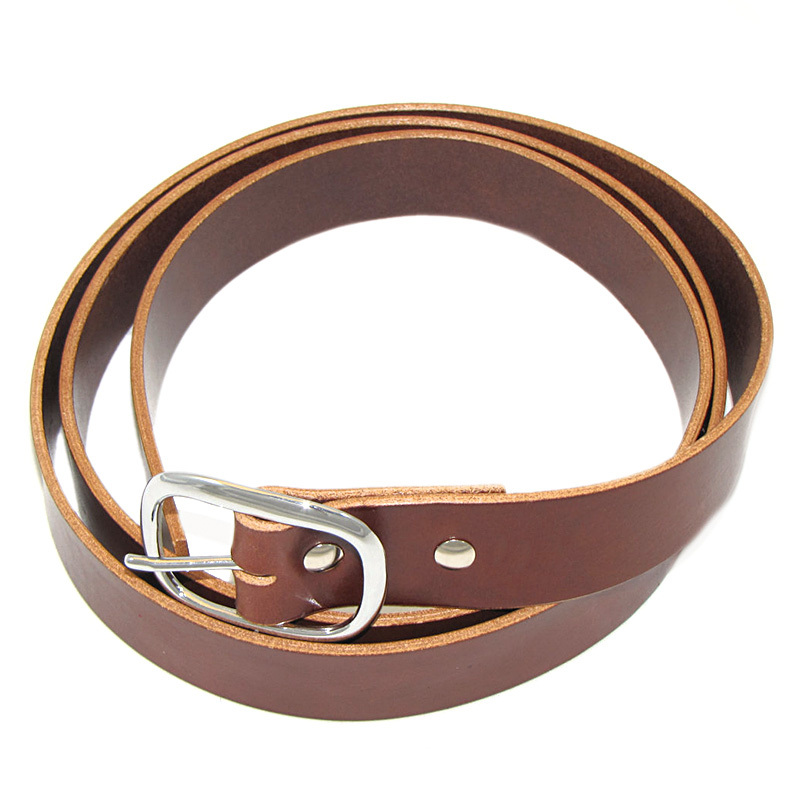 The majority of our items will ship the next business day. 26", 26 1/2", 27", 27 1/2", 28", 28 1/2", 29", 29 1/2", 30", 30 1/2", 31", 31 1/2", 32", 32 1/2", 33", 33 1/2", 34", 34 1/2", 35", 35 1/2", 36", 36 1/2", 37", 37 1/2", 38", 38 1/2", 39", 39 1/2", 40", 40 1/2", 41", 41 1/2", 42", 42 1/2", 43", 43 1/2", 44", 44 1/2", 45", 45 1/2", 46", 46 1/2", 47", 47 1/2", 48", 48 1/2", 49", 49 1/2", 50"